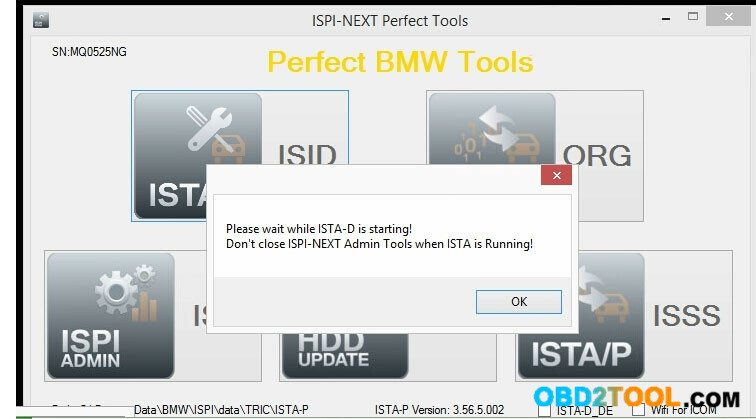 I have read that BMW will stop support F and G series from Ista P.
Is there somewhere a good tutorial how to install the new ISTA+ with all programming data included. First you need ICOM to get ISTA+ programming to work. Yes, you can have tested ISTA+ download from cardiagtool.co.uk or use the psdzdata FULL from @Shawn which is an easier route for *you* than using the sdp deltas and ISTA Launcher Console. PS: if you can’t read faults with ISTA, your installations has some issues. 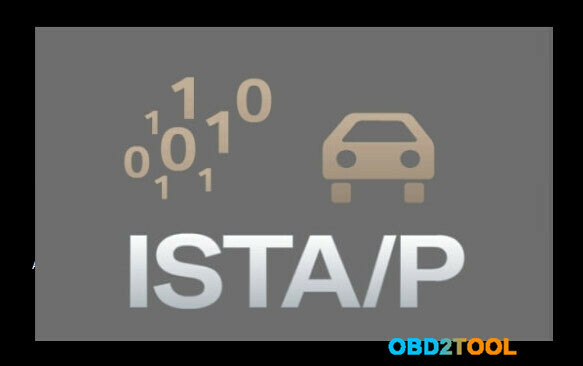 I don’t use ISTA programming as I don’t have BMW ICOM. Here are two different entries to point to psdz. is what is needed for programming Fxx/Ixx/Gxx-series with BMW ICOM A2(ie SDP). But, you could change to whatever you want in registry. I have solved an ISTA-P problem that happen in case of improper shutdown of windows 7 32bit, ISTA–P version 3.61.5.000. With help of users > darckreign1984 and AutoExe3219 I was able to discover following. 8 hours of labor. There ate the two separate directories that simply have to be copied to the directories listed above. 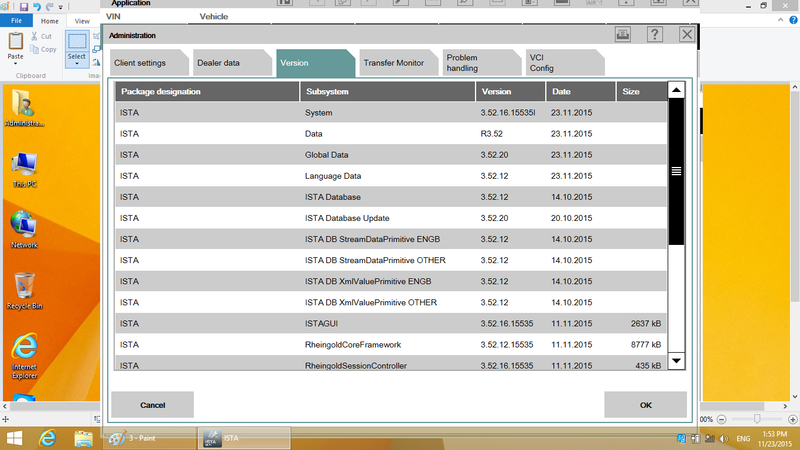 Then just start the loader and fill up the form with a data that you want. 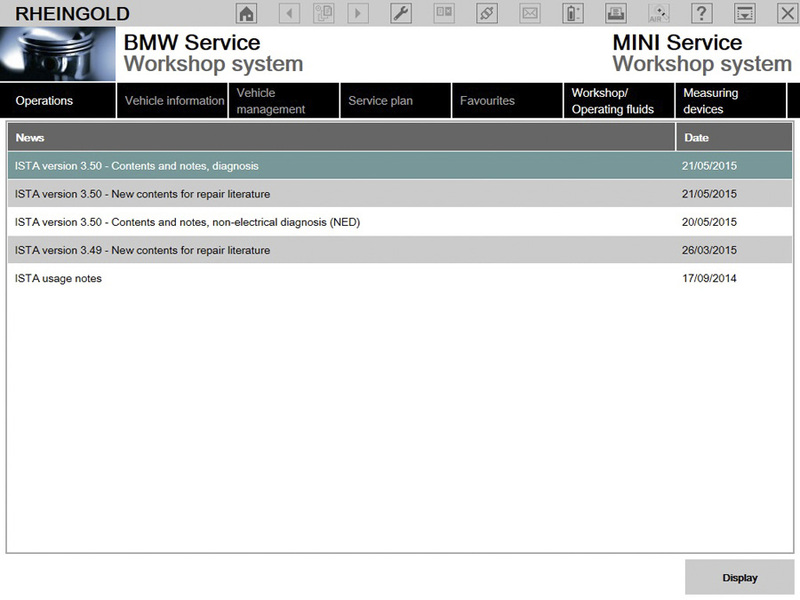 Then, from the loader page choose BMW cars and you are good to go. Remember. Never try to shut down the PC before the loader is completelu shut down. Make a backup of the critical locations to be able to make a restore in case of such accident. Maybe this thread could be a sticky Auto Scanner Tool. which a BMW ICOM cable you need: K+DCAN or ENET or BMW ICOM A2/ ICOM Next? 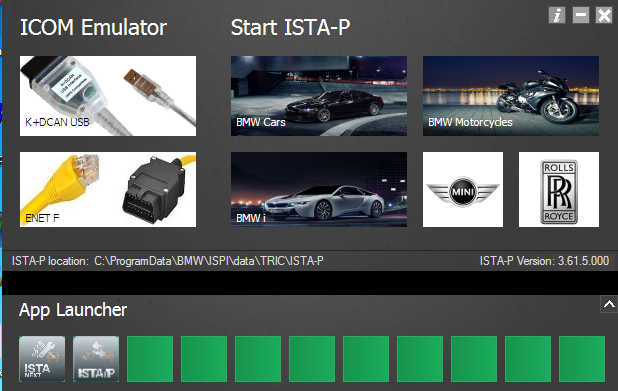 For Programming (Flashing ECU’s with new Firmware), then you need ISTA/P for for both E-Series and F-Series cars, or you can use WinKFP for E-Series and E-Sys for F-Series. For E-Series Programming, you will need an BMW ICOM, but for F-Series Programming, you can use ENET Cable. Modified ICOM A2 for vehicles with OBD access receives a significantly more powerful processor and more storage capacity. And robust aluminium case will help to avoid damage when using in harsh environments. It works better in cooling, runs faster and works more stable, not easier broken than older BMW ICOM A+B+C. 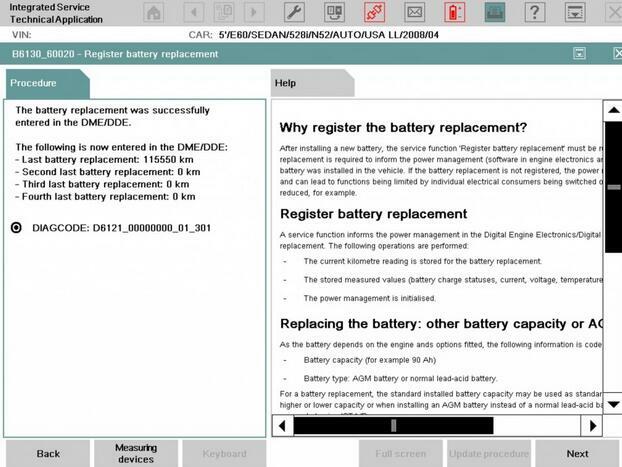 BMW ICOM V2015.08 now has been released. Here is the firmware update guide and introduction of the newest ICOM. 1. Please connect your ICOM with LAN cable to the computer, charge ICOM via 12V power adapter. 3. Click “update firmware”. 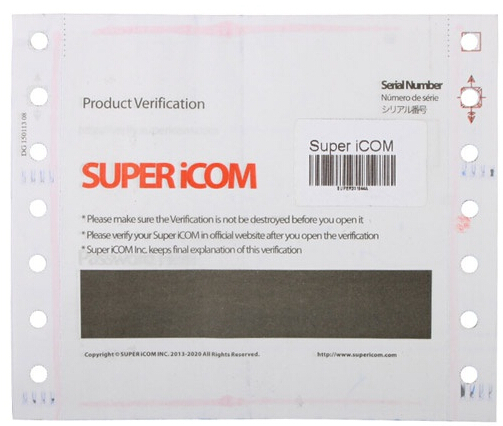 You will get the ICOM hardware version. 4. Choose “ICOM-BootImage-01-24-00.bin”, set “image type” into “SYSTEM”, then click “send the file”. 5. When it shows “write the image file to the flash?”, click “YES”. Then the light on ICOM will turn red. 6. 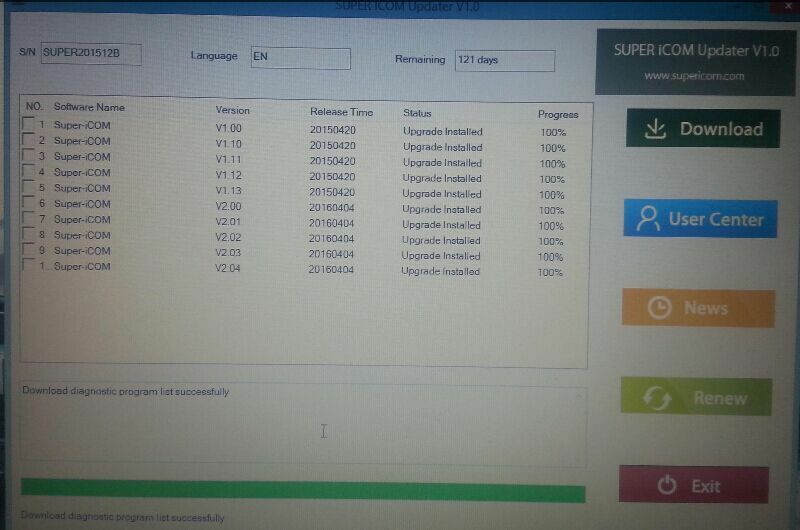 Then it shows “The SYSTEM IMAGE update was successful”, click “update firmware”. 8. When it shows “Write the image file to the flash?”, click “YES”, then the ICOM light will turn red again. 9. When all runs well, click “Reboot”. 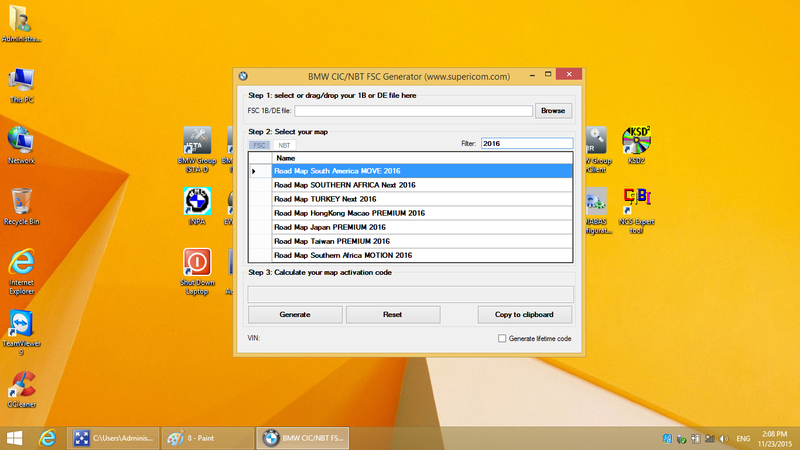 How to update 2016 Super iCOM BMW software? 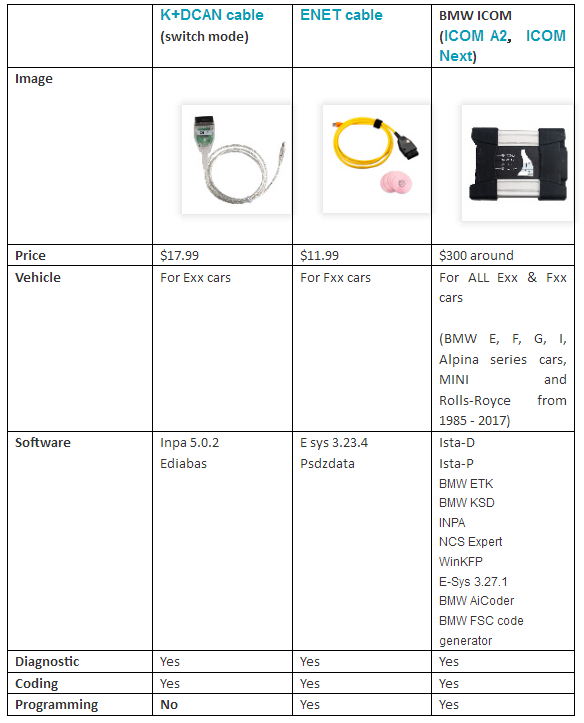 Update BMW ICOM software to the latest version ISTA-D 3.54 ISTA-P 3.58 to get 100% fully functions as the dealer workshop use, including BMW Group ISTA, BMW Group ISTA-P, BMW Group ISPI Local path, Super iCOM updater v1.0, Super iCOM SN Reader, iToolRadar, etc. 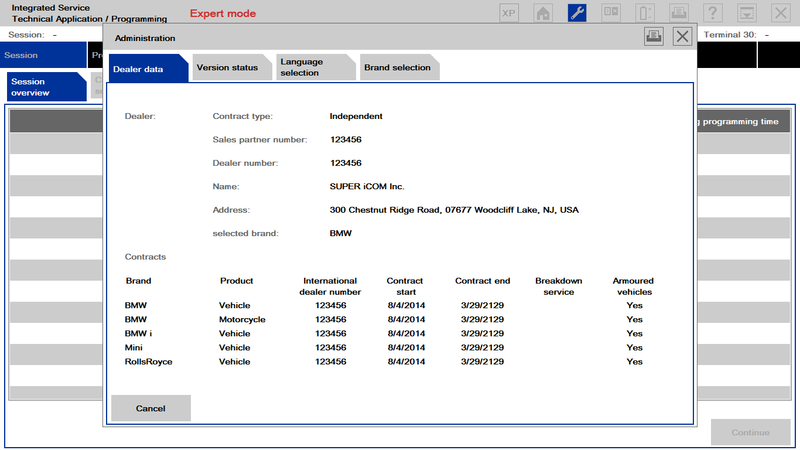 Super iCOM software platform uses ISPI NEXT which is the latest platform developed by BMW AG. * Note:The default language is English, and if you need other language, pls send the serials number to us to activate it. 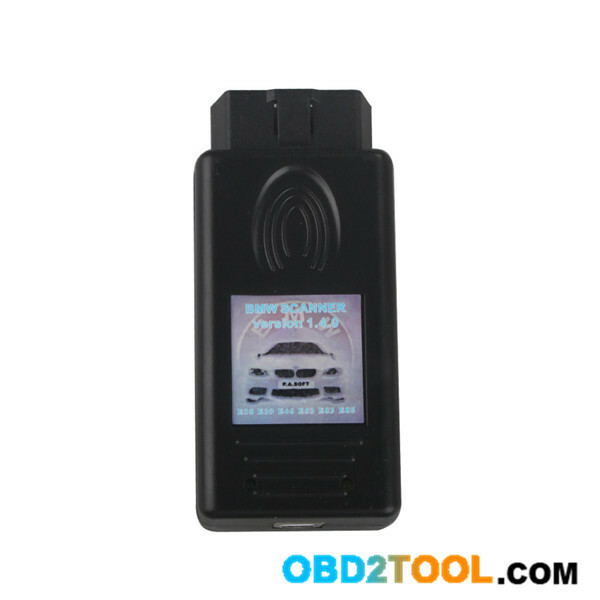 This post is to offer 5 optional approaches to help how to switch KM to Miles on a BMW e39 M5 2000 year by OBD2TOOL. The car is in KM, not miles. It was sold to him as having 122,000 miles. Carfax is in miles, registration is in miles, maintenance history is in miles… It’s was a Canadian car and the first owner was in Canada. The second owner was in California, and it was assumed to be switched at that time. It was in too good of shape to have 122k on it. They assured him it was miles. Well, I got a chance to put a couple hundred miles on it and noticed I was racking up miles way to fast, and the trip was displaying KM so, I set the trip when I hit a mile marker as the odo was rolling to I could see. Sure enough, it was KM. The car only has 76,000 on it. Option 1: You can probably change it through one of the modules (IIRC it’s KOMBI) using NCS Dummy / Expert. The following first paragraph tells you how to do it with NCS Expert. 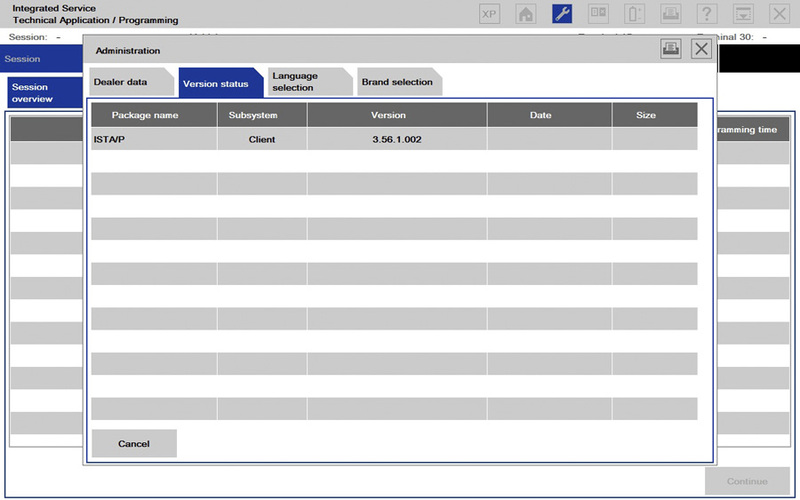 I highly recommend NCS Dummy which has English translations for the German parameters, and lets you tick boxes to activate / de-activate various features. 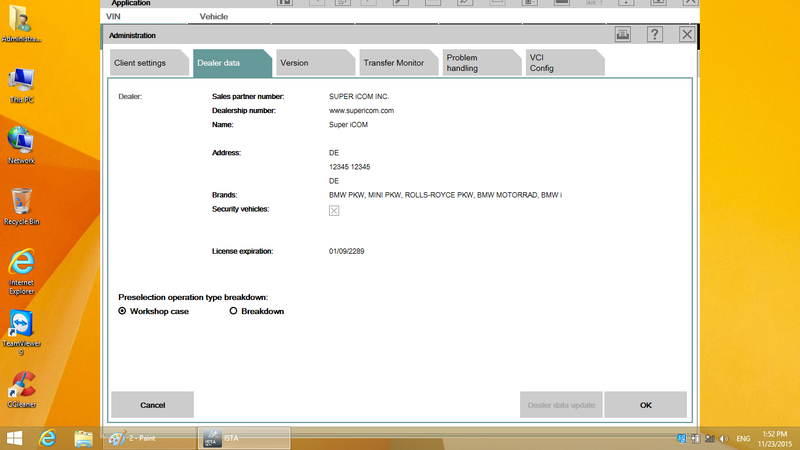 Option 2: For a simple change like this, I recommend BMW Scanner 1.4 (a.k.a. PA Soft). Around $17 on worldobd2.com. Last I checked, you will need a 32bit Windows computer use it because the software is old, someone say they can use it on 64 bit-Windows as well, you just need to do a few extra steps to get the cable driver working properly. 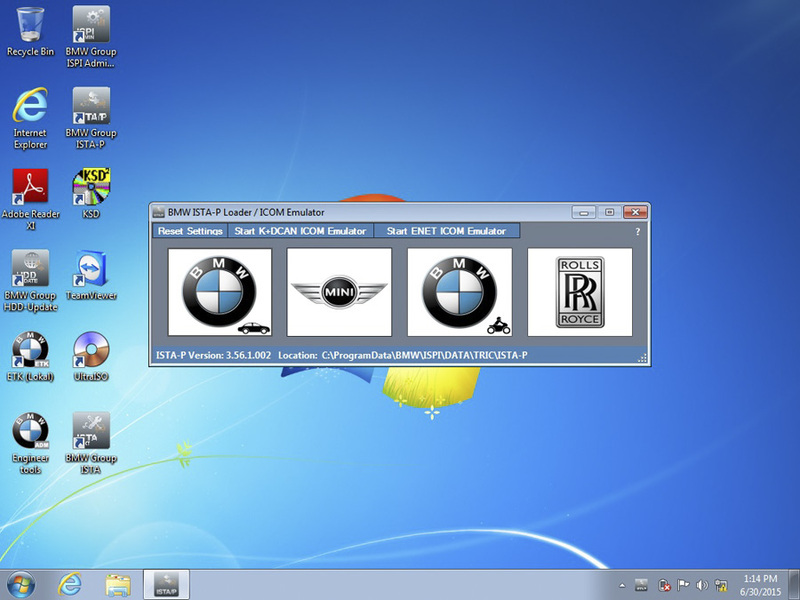 I got BMW ICOM A2+B+C running perfectly on my old Windows 7 64-bit laptop.. It also allows you to change many other dealer settings like auto locking and enable/disable daytime running lights. 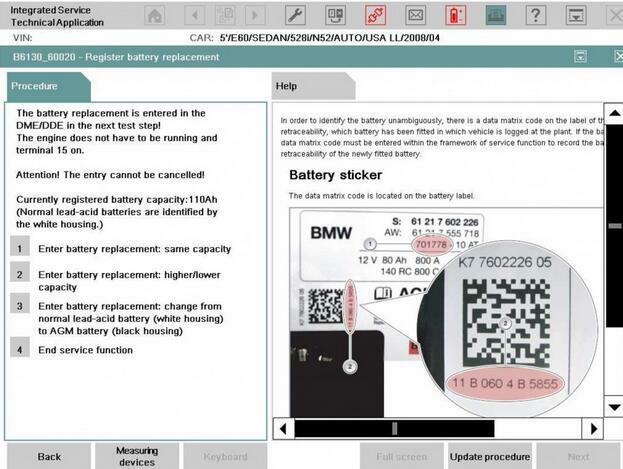 Google BMW Scanner or PA Soft for screenshots and DiY instructions. Other approach: The following second paragraph is on how to access to the hidden OBC if u dont have 1.4 PAsoft, this also tells you that test #12 in the hidden menu will let you toggle between them (miles and km). On the other hand, is there a red dot near the trip mileage? If so, someone tampered with the instrument cluster. But that’s unlikely given that you say the car is in fabulous shape. 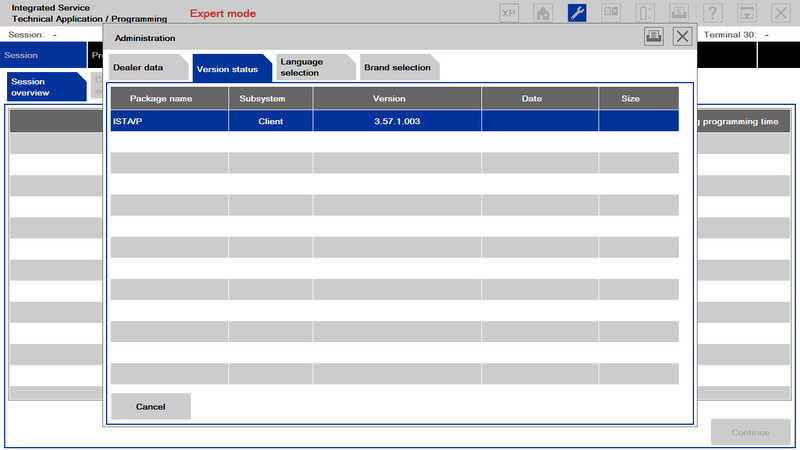 – How to use NCS Expert to switch KM to Miles? 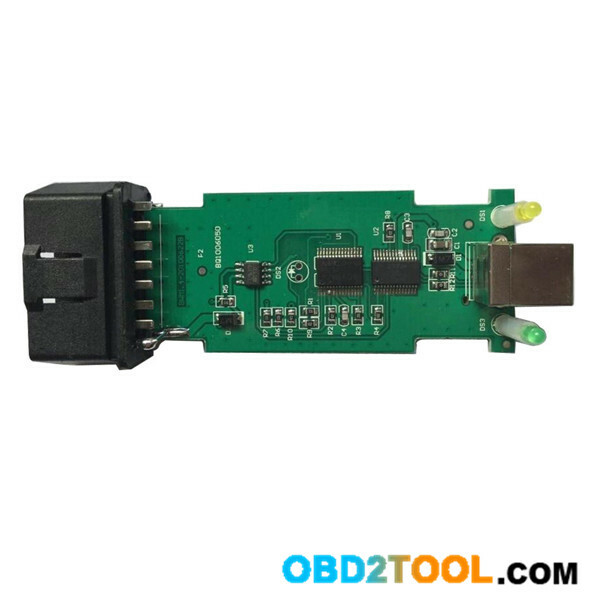 Connect your cable (BMW INPA K+DCAN cable or BMW ICOM A2 emulator) to your vehicle’s OBD II port and to your computer. Your vehicle’s ignition should be in the ON position, but your engine does not need to be running. 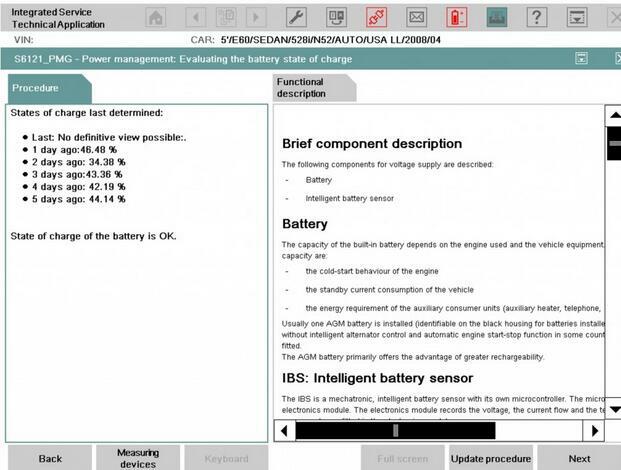 Launch INPA and verify that it reads Battery: ON and Ignition: ON. You should also have a program called “EDIABAS Server” running in your task bar. If everything checks out, close INPA. Open “C:\NCSEXPER\WORK” and create an empty text file named “FSW_PSW.MAN”. I just use NOTEPAD for this. Launch NCS Expert. Go to File -> Load profil and select “Revtor’s NCS Expert Profile”, click OK. 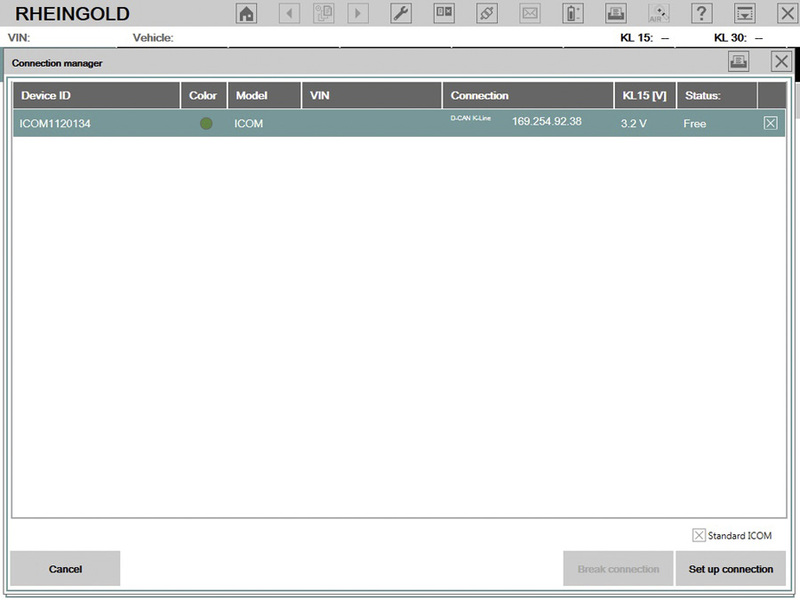 Select “VIN/ZCS/FA” then “ZCS/FA f. ECU”. This will tell NCS Expert to attempt to read your VIN from your vehicle’s ECU so you don’t have to type it in. 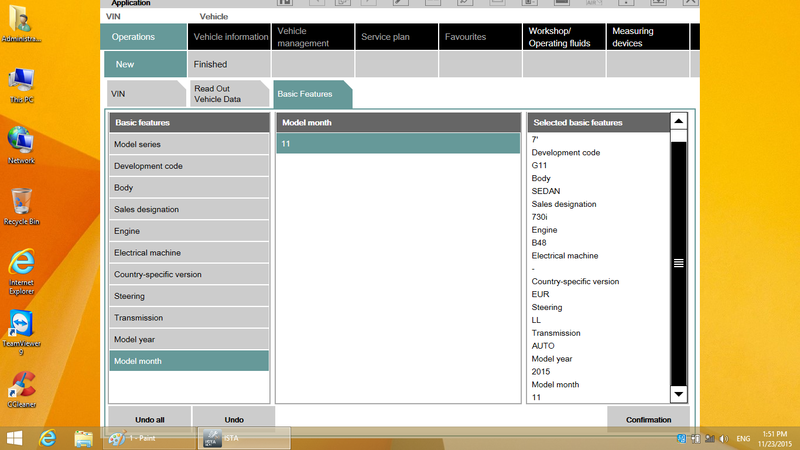 Select your chassis from the list and click OK. Then select which module you want NCS Expert to read your VIN from. Usually the first choice is fine. Click OK again to have NCS Expert read your VIN. You should see the CHASSIS, FG, and FA fields populated in the top part of the NCS Expert window. Select “Back”, then “Process ECU”. 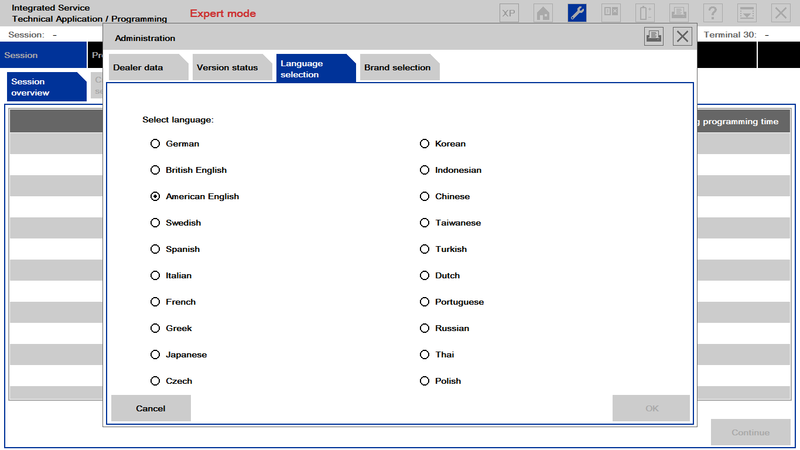 You will be prompted to select a module. Select the module you want to read values from(in this case KOMBI OR AKMB) and click OK. Click OK again on the window that appears to return to the main NCS Expert window. Select “Job” and choose “CODIERDATEN_LESSEN” from the menu. This will change the job from one that writes to one that only reads data. Many of the job names look very similar. Always read job names carefully to ensure you select the correct one. At this point NCS Expert is relatively harmless, as all it can do is read from your car. Select “Execute job” to begin reading from your selected module. When you see “Coding ended” below the module name, the process has completed. “FSW_PSW.TRC” (called a “trace file”) in the “C:\NCSEXPER\WORK” folder. This file contains some general information about your car, as well as all the values currently stored in the module you read from. Change the field value(s) to your desired settings(this is where you look for the WEG_EINHEIT field name, and change value to “km”), then save this file as “FSW_PSW.MAN”, overwriting the empty one you created earlier. If you closed NCS Expert, follow steps 1-6 in the section above to get back to the correct screen. Otherwise, NCS Expert is ready to code your module as soon as the job is changed back to the default, “SG_CODIEREN”. Do this by selecting “Job” and then “SG_CODIEREN”, then click OK. Verify that the correct job appears in the “JOBNAME” field. Click “Execute job” to have NCS Expert write the information from FSW_PSW.MAN to your vehicle. When you see “Coding ended” below the module name, the process has completed. Depending on what you coded, you may need to turn your car off and back on again to verify the desired feature/behavior has taken effect. Open “FSW_PSW.MAN” and delete its contents. Save and close the file. 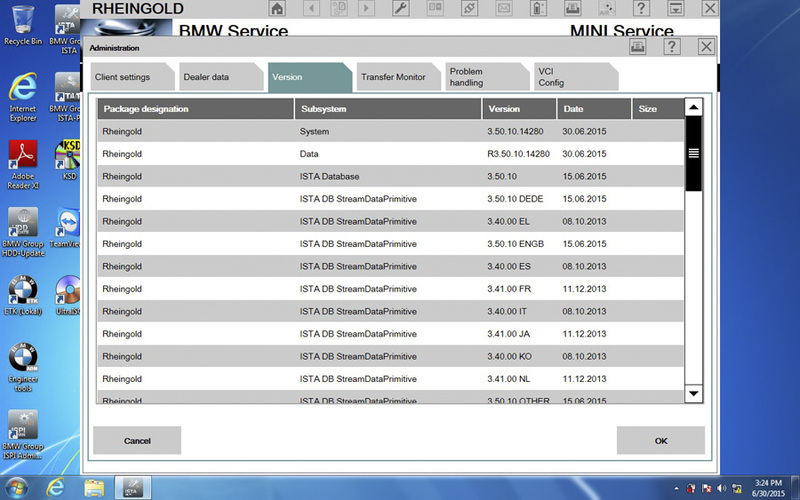 That’s all about BMW E series odometer change, from miles to km, using NCS Expert coding software. 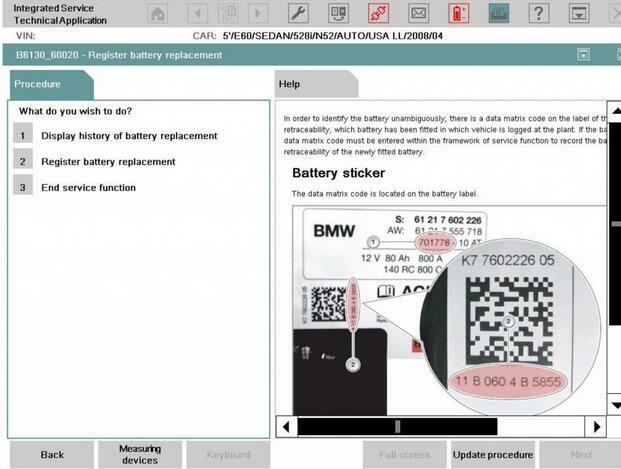 – Procedure how to access to the BMW Diagnostic Tool? if you have 1.4 PAsoft you can do it. 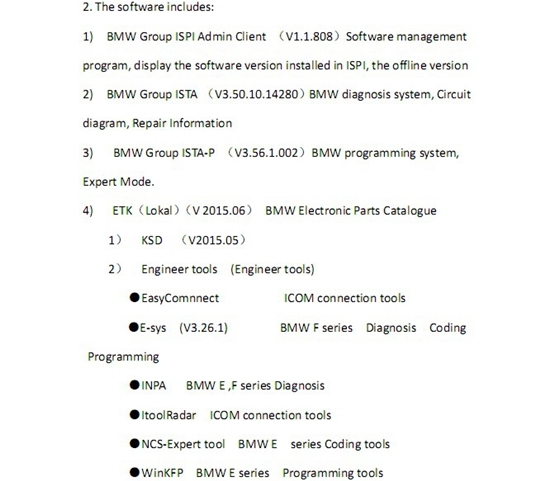 This is the instruction on how to use E-sys program to make a Backup of CAF file from BMW F series, shared by a forum member. Quoted here, and hope it helps someone out. It’s quite easy to make a backup of the CAF files from your car. Basically, as soon as you start reading the CAF files from your car, the E-Sys program automatically stores the files into “C:\ESysData\CAF”. All you basically need to do is to copy these files and store them somewhere safe. The ICOM A2 is to make a new copy (and keep the old!) every time you want to code, this way you always have a copy of the last working version (just in case you break something lol). 1) Connect the Laptop to Car and hit the Connect symbol on the top left. 3) If step 2 is successful you will see a small popup telling the same …close that pop up (You will see these pop ups in most of the steps just read and close). 5) Now you will be in coding prospective… Click on Read button under the VO pane. 10) You have to do the step for all the ECU’s. Some ECU’s will not have CAF’s, you can ignore them. 11) Easier way to perform step 9 and 10 : on your left hand side bottom there will be a drop down which should show “ALL” change that to “CAF” and you should see all the CAF’s in the ECU pane now you don’t have to dig in each ECU to find the CAF. Note: You can use Ctrl+Click to select more than one CAF and then read coding data… Don’t click on all the CAF’s just do four or five at at time max. 12) Once you have complete reading all the CAF’s go to c:/esydata/CAF . You will see the folder CAF has all the .ncd files generated. Once you have done the above, simply copy those .ncd files and store them somewhere safe. Please wait while ISTA-D is starting! 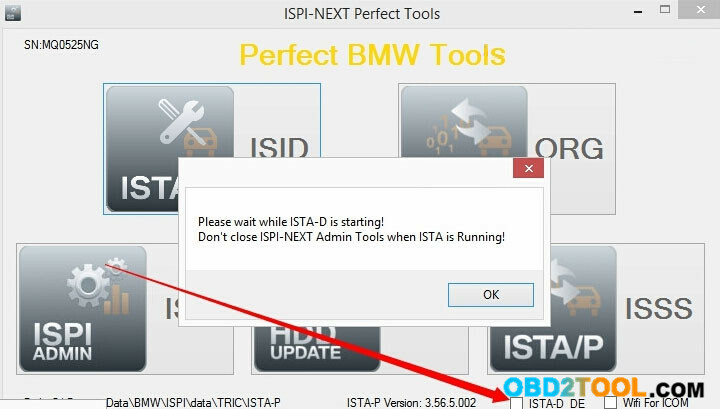 Don’t close ISPI-NEXT Admin Tools when ISTA is Running! 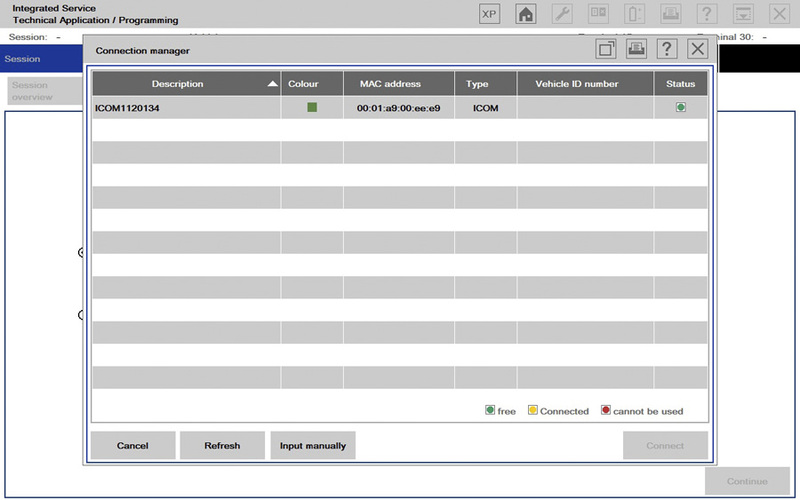 Connect the icom a2 emulator to the BMW car. NOT NOT connect icom mux to the computer via the cable until the mux lights on. 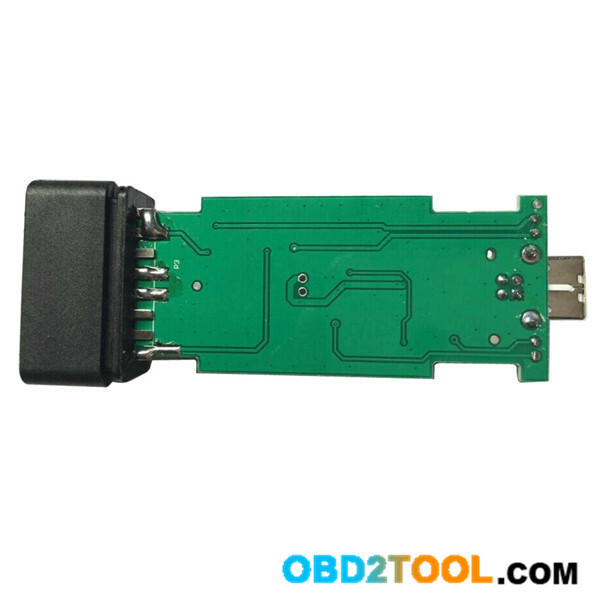 Enter BMW ICOM A2+B+C interface again. DO NOT click OK after entering the interface. Wait for another one or two minutes, and the software will go to ISTA automatically. If ISTA/P is forced to exit quickly when entering, it means that ISTA/D has already been opened, please restart the system and enter ista/p again.